Can DNA Technology Make Our Food Safer? Do You Know What’s in Your Salad’s DNA? New technology promises to tell us everything about the food we eat. It might, however, be a good sign for the people who are starting companies to ostensibly fix our food, because even if our food isn’t more dangerous, the case can be made that it at least feels that way, and there are plenty of ideas about what can be done to help everyone believe their food is a little less frightening. Some people want to use blockchain technology to create tamper-proof logs of our mind-bogglingly complex food-supply chain. USDA researchers, meanwhile, are experimenting with “cold plasma,” a pathogen-annihilating technology that looks as futuristic as it sounds. And the most promising idea for everyday retailers and consumers just might be DNA sequencing. Practically speaking, this advanced DNA sequencing is the same type of test that’s used to screen for cancer, only for finding salmonella instead of melanomas. 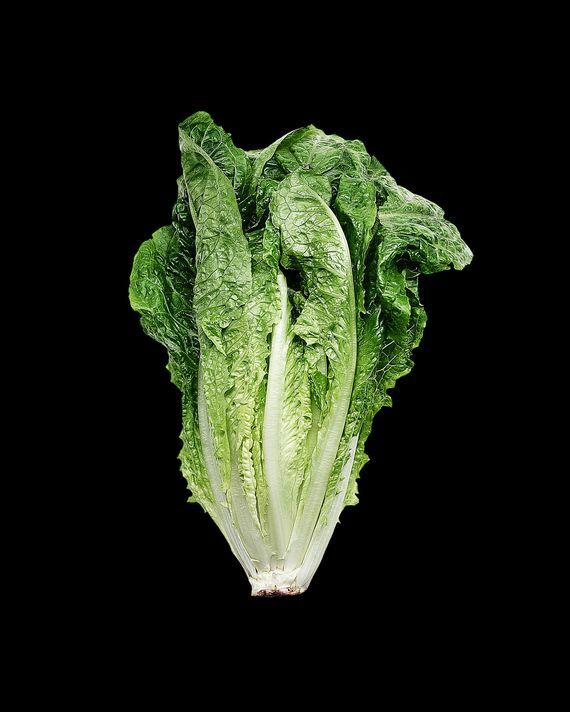 Clear Labs can install a robotic sequencer at a food-processing facility that analyzes whatever sample is loaded into a test tube (a sliver of lettuce, bits of raw pork, a dab of peanut butter), then cross-checks the results against a massive molecular database. The platform can handle hundreds of samples in parallel, plowing through terabytes of data per test run. The tests are also extremely accurate. There is a less-than-one-percent chance that the test will generate a false positive (reporting that something uncontaminated is tainted) or a false negative (the opposite, where a tainted product gets the all-clear). This is big, because traditional surveys have found food-industry lab tests return false positives as much as 50 percent of the time. To give an example, Ghorashi at least partially blames Chipotle’s food-safety disaster on the fact the chain was only screening for one type of E. coli, so it simply missed another. The tests are fast, too, taking mere hours, as opposed to the days or weeks that older processes take. All of this is to say that, if ground beef or leafy greens are making consumers sick, NGS data can quickly identify the strain and even specific subtype of the bug to see if it came from a farm, a factory, or someplace else. Martin Wiedmann, a food-science professor at Cornell and a regular on the food-safety lecture circuit, is an advocate for NGS and says that its advanced sequencing “can be 100 times better at detecting outbreaks than what was possible 20 years ago.” Clear Labs’ big breakthrough was to apply this technology to food. Now other companies, like NSF International and Genewiz, offer similar services. As with any new technology, one of the biggest hurdles to clear before mass adoption has been cost. Ghorashi, however, is quick to point out that prices for NGS are dropping quickly. In 2008, it would have cost $10 million to sequence a person’s genome; today it costs less than $1,000. At Clear Labs, the cheapest tests now run at just $10 per sample. With a food system that is so complicated and massive, it’s something of a miracle that more serious outbreaks don’t occur, and there will never be a way to eliminate contamination completely. But if or when we get to a point where we can easily and instantly identify everything that’s really in our food, it could possibly be one more way for us all to at least feel a little safer next time we sit down for a salad.